Type is language visualised. Every day we encounter information built from letters that have been combined into words and read across different media. 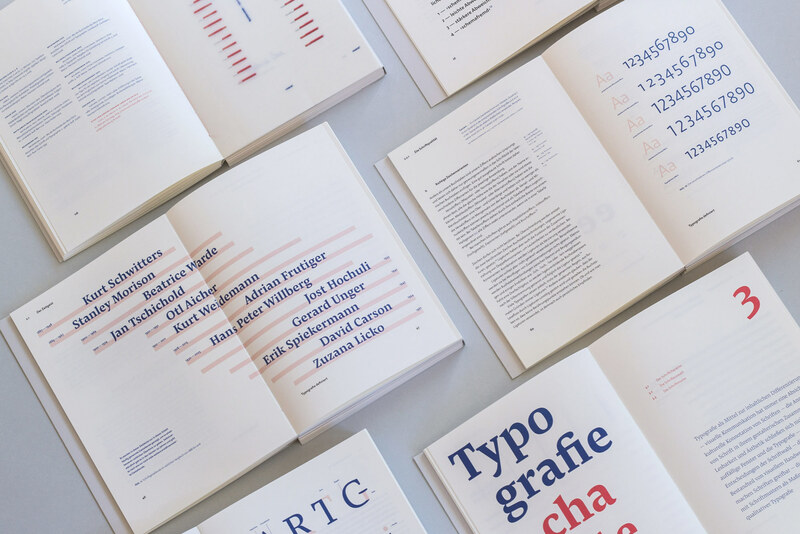 In a wealth of information, those things that are specially differentiated stand out and typography becomes a balancing act between design and communication. 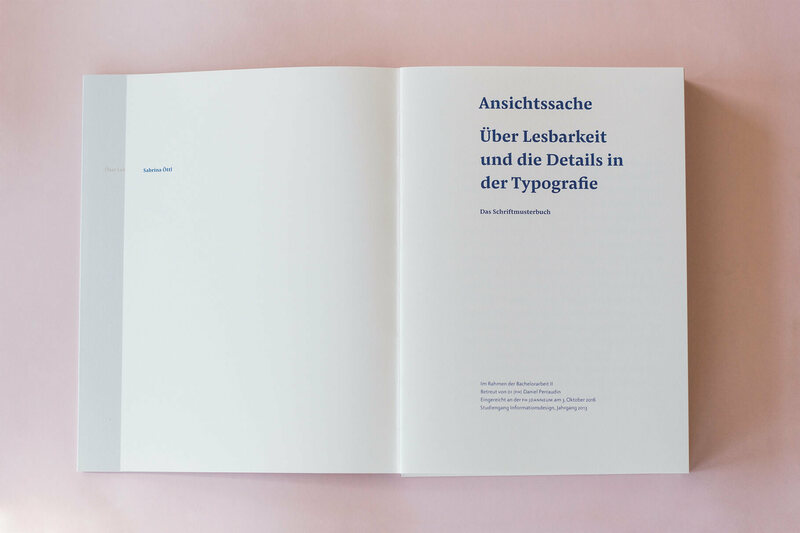 Matter of opinion – about readability and the details in typography analyses the aspects of micro typography that affect the readability of printed text and the design possibilities that arise out of them. 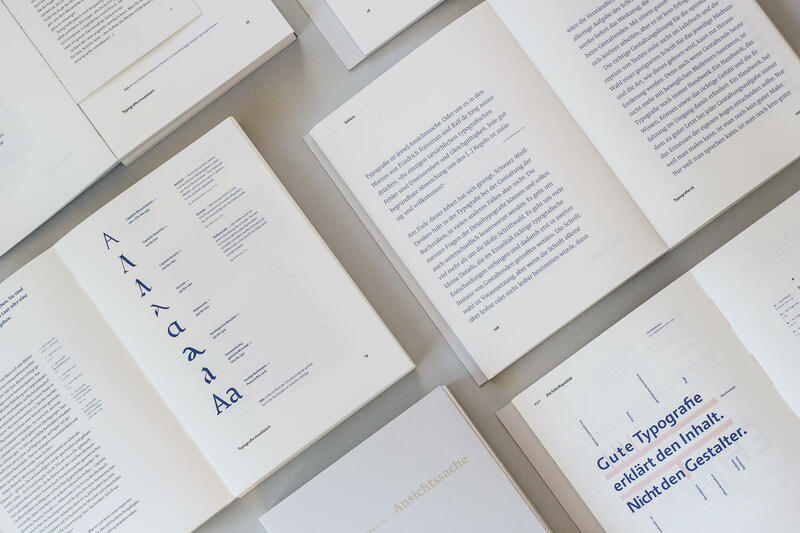 To do this, different theses from different designers are put in a relation, and a grading system for ideal font — beyond subjective or contextual circumstances — developed. 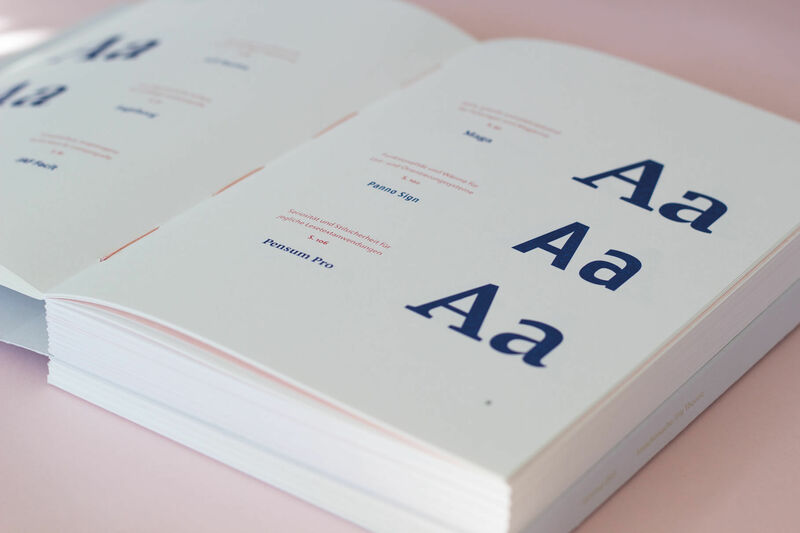 This thesis demonstrates that font selection alone is not what matters most for a text. Typography is a craft and requires knowledge, proficiency, sense and experience in its practitioners. The practical part consists of a specimen boo put together using the criteria developed in the theoretical part. 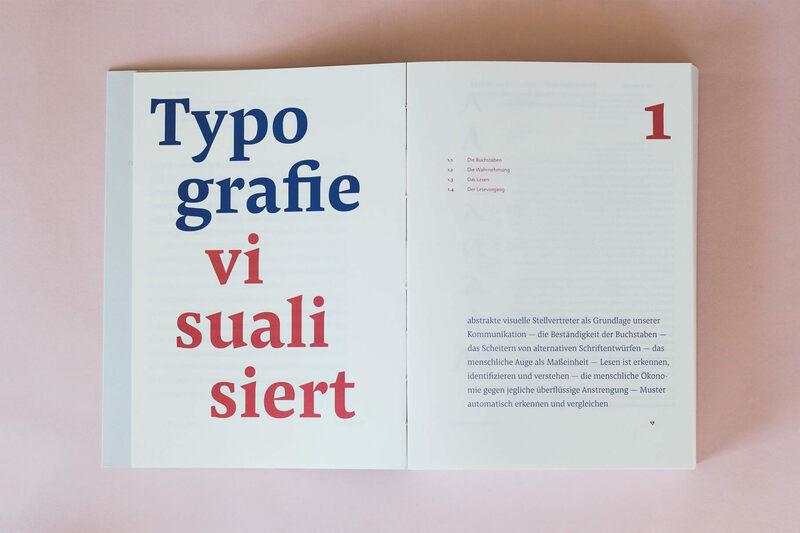 This thesis not only provides knowledge of typography, but has practical relevance and helps provide orientation to the reader in the multitude of available fonts. The Pensum Pro family was one of the two main typefaces the thesis was typeset in. Additionally, it was appears in the practical part as a specimen type. 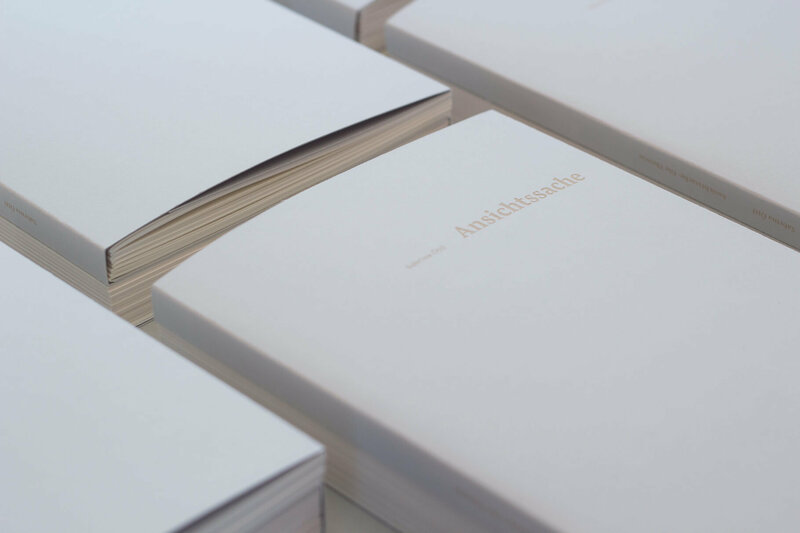 Bachelor’s Thesis by Sabrina Öttl, October 2016. Submitted at University of Applied Sciences FH JOANNEUM, Graz. Mentored by DI (FH) Daniel Perraudin.